My weekly musings (updated however often I feel like it). 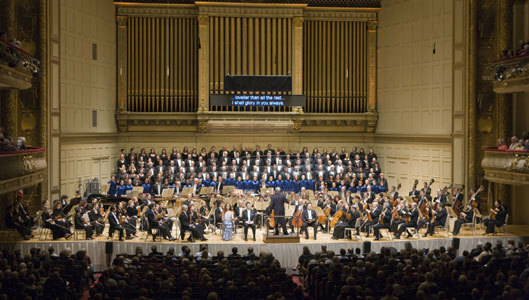 In February of 2001, I brought my friend Stephens to Symphony Hall for one of my regular Thursday, A-Series subscription concerts. 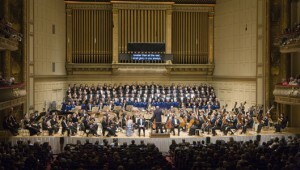 That night, the Boston Symphony Orchestra performed the U.S. premiere of “La Pasion Segun San Marcos” by the brilliant Argentinean composer Osvaldo Golijov. 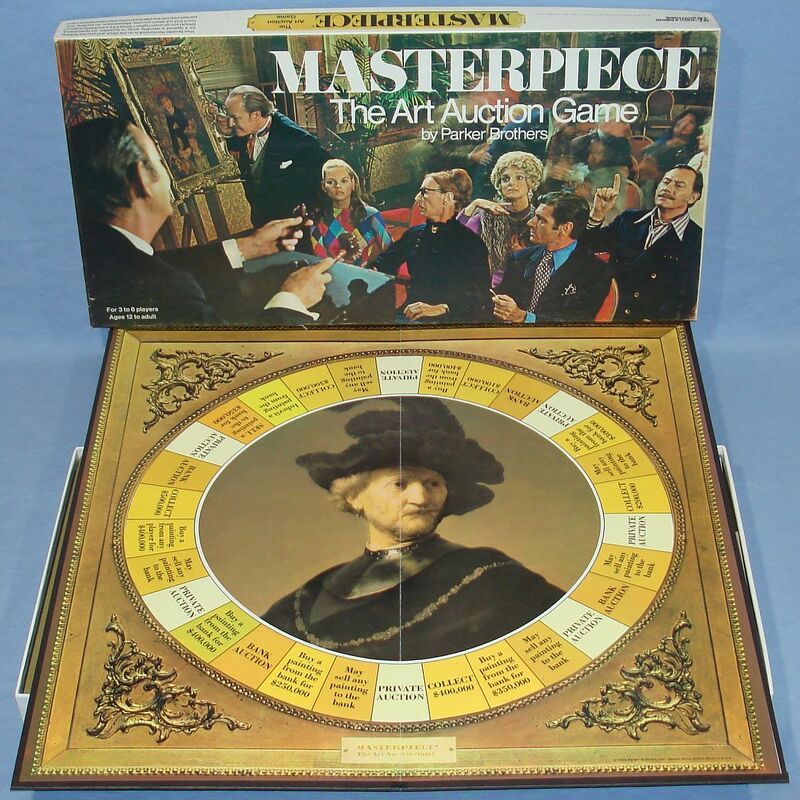 When I was a kid, I loved playing the board game Masterpiece with my brother. The fact that he cheated didn’t even particularly bother me. 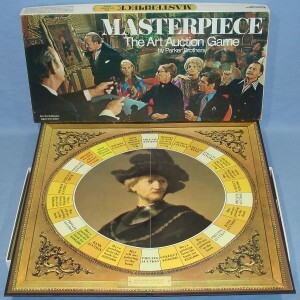 I felt like Aristotle Onassis, shelling out inconceivable amounts of money for a Rembrandt. © 2019 Jonathan Soroff. All RIghts Reserved.